Site Hire The Boot Group organises fantastic, family friendly and very busy Car Boot Sales in Essex on Wednesdays, Saturdays and Bank Holiday Mondays. If you would like to hire the field at Weeley please contact us either by email or on 07748 637856. 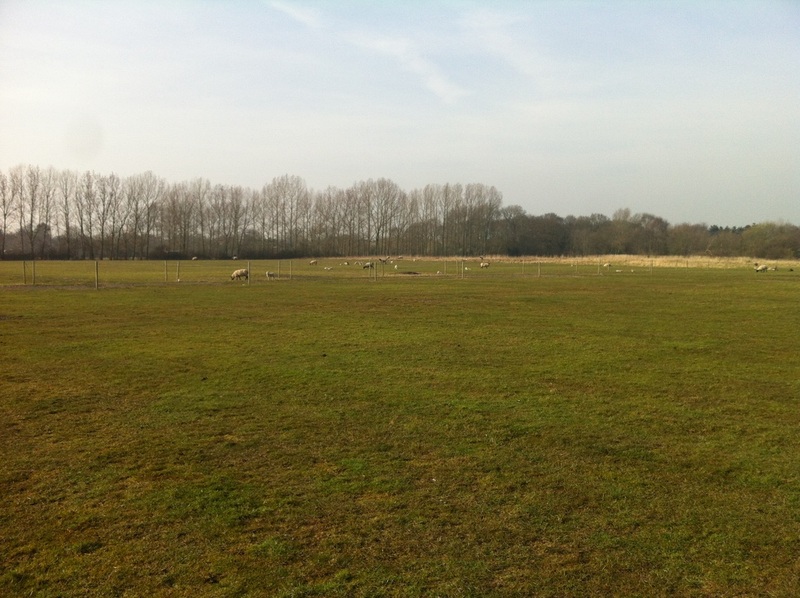 There are over 20 acres of space with excellent toilet facilities along with running water and great access. Offering fantastic transport links with Weeley railway station only 800 metres away and the A120 (linking to London and the South East) a 5 minute drive. With a hotel, pub, petrol station and a McDonald's opposite, the Weeley field offers all you need for a fun day out. Whether you want to use the field for sport, a party, an event or simply for a large picnic we will be happy to help arrange.